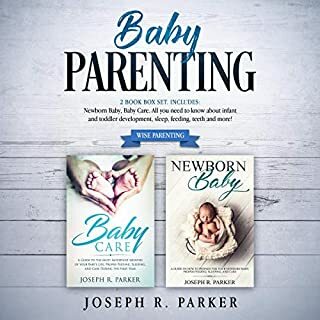 Baby Parenting: 2 Book Box Set - Newborn Baby, Baby Care. All You Need to Know About Infant and Toddler Development, Sleep, Feeding, Teeth and More! If you'd like to enjoy every stage of your child's development without worrying if you're doing the right thing or not, then keep reading. There’s nothing quite like a baby’s first months of life, as they are arguably the ones that will have the most impact throughout their entire development. First-time parents and veterans agree that the first year can be one of the most challenging stages to face. My husband downloaded this two days before our baby was born, and I followed the tips in the book. The result? I have no problem getting my baby to stop crying and sleep through the night. It’s awesome! Aesop's Fables are stories based on allegories and caricatures featuring mostly animals. These stories got the collective name Aesop’s Fables from the person who collected the stories. Aesop, popularly believed to have been a Phrygian slave, collected his fables sometime around the sixth century BC. Whatever his real story may be, the fables he collected feature valuable lessons. It holds the fascinating tales. 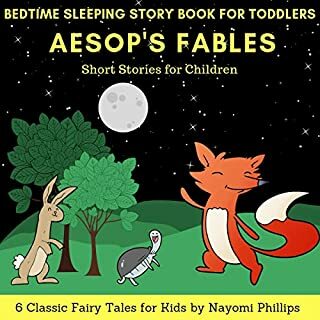 Nayomi Phillips updated it into an audiobook both children and parents will appreciate to hear. Children will learn something along the way. Created lively, this will keep their attention. Facebook is one of the quickest developing sites on the internet, and because of its gigantic user base, it very well may be a great way to advertise your business. It may not be appropriate for everybody, but preferably there are certain sorts of companies that can truly benefit from advertising on Facebook. 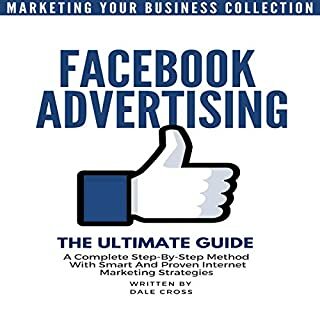 In Facebook Advertising the Ultimate Guide, Dale Cross teaches you how to advertise on Facebook. He drives you through step-by-step guides on how to create the perfect Facebook ad. From beginners to advanced. Tried watching youtube videos to set up my own Facebook Ads to no avail. I got confused and got some mixed up. Luckily, I stumbled on this piece and read the interesting feed backs. The few inside secrets from this is helping me maximize what Facebook has to offer. What a science of motivation! 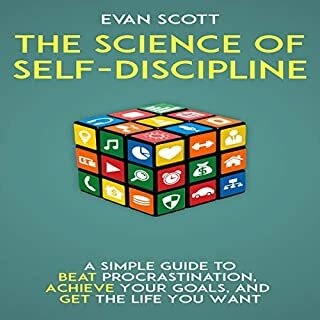 I never thought a procrastination book would sound like this- friendly, warm, and not just pure instructive. Truly, procrastination is a willpower issue and I have to work more on that with the help of this piece.